The central question: How much is the Church of Scientology worth? Based upon the 990-T’s the Church filed with the IRS, It is now completely accurate to say that the Church of Scientology, as of 2012, had a stated book value of $1.5 billion. How much more the Church has remains unknown at present. Some people say the Church has at least $2 billion in cash in trusts with names like IAS, SIRT, CSRT, and SOR. I wouldn’t know. But for the sake of argument, let’s say Scientology has $2 billion in cash in addition to the $1.5 billion we know about from the 990-T’s.This would indicate that the Church of Scientology has cash and real estate totaling ~$3.5 billion dollars. How much is $3.5 billion? To what can we compare it? Well, we can compare to Will Smith’s movie career to date. 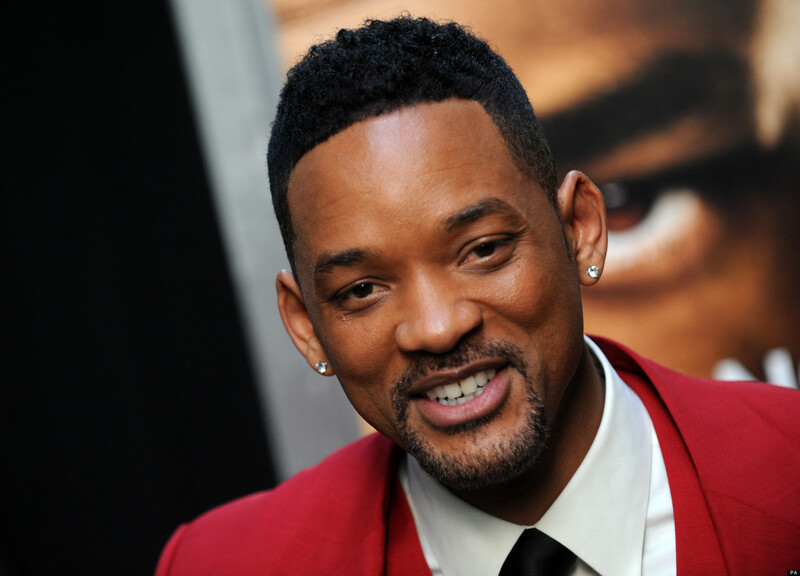 Will Smith’s movies have, as of 2013, grossed $6.63 billion dollars. Therefore, Will Smith’s 25 year movie career has grossed far more cash than the Church of Scientology during its 64 year existence. The tentative conclusion here is that the Church of Scientology cannot financially outperform the gross earning power of an elite Hollywood actor such as Will Smith. We spend about $3billion a year on antacids in the US (no cause and effect, mind you). Cumulative book value plus cash reserves does not equal gross revenue, but I get the point anyway. Point taken. The 990-T’s and hypotheticals only give us a ballpark. IMO, gross revenue is down overall in the Scientology Enterprise. My guess is that most “Ideal Orgs” need to be subsidized as does the ship.